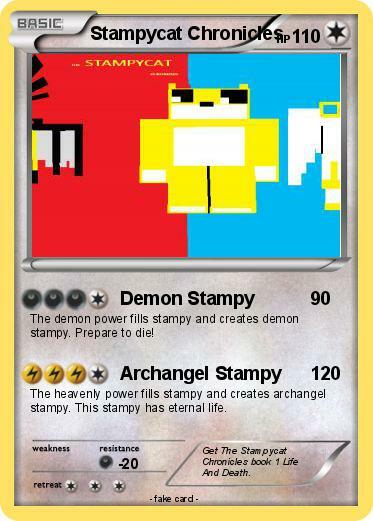 The demon power fills stampy and creates demon stampy. Prepare to die! The heavenly power fills stampy and creates archangel stampy. This stampy has eternal life. Comments : Get The Stampycat Chronicles book 1 Life And Death.